Yes, Google has now retired its Keyword Tool has gone… in its place is the new Keyword Planner. Let’s just say that the interface of the Keyword Planner isn’t exactly intuitive. After all, it’s designed primarily for Google AdWords advertisers, and it has a bunch of features you don’t even need to touch for SEO keyword research! How to master the Google Keyword Planner for organic SEO keyword research – quickly and easily. 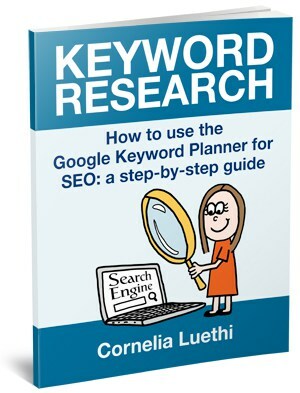 The Keyword Research eBook is written by me, Cornelia Luethi, a specialist SEO website copywriter. In ‘Keyword Research: How to use the Google Keyword Planner for SEO: a step-by-step guide’ you’ll discover the technique that I use when creating SEO website content for my copywriting clients. The brainstorming process, to generate keyword ideas. Time spent on this yields better results, or you could miss out on some important keywords. How to use the Google Keyword Planner: step-by-step instructions with screenshots. How to format the data in Excel. 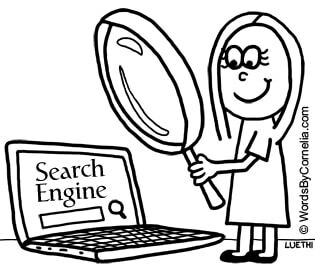 You may end up with thousands of keywords, some of which will be duplicated or irrelevant. Find out how to deal with them! Formulating a keyword strategy: Now that you’ve got the data, you need to make some sense of it. 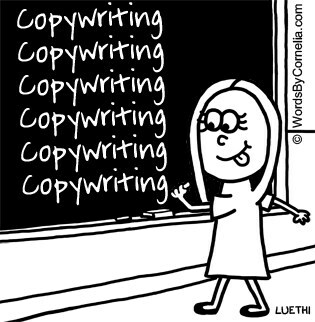 I cover my keyword strategy techniques, including how I use keywords in SEO website copywriting. 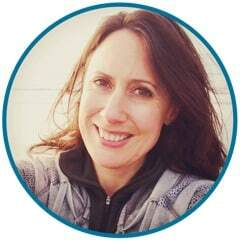 Get up-and-running with Google’s Keyword Planner in minutes, with Cornelia Luethi’s training. PS. There’s a 60-day money-back guarantee! You can evaluate the Keyword Research eBook risk-free to see if it’s right for you. See details and buy online. AuthorRank: Google is now ranking you, not just your website. Yes, you read correctly… Google is now evaluating you (specifically, the content you write) – and not just your website. After all, many website owners write content (or have content written for them) for not just one website, but they may have multiple websites. Or maybe you guest post on other blogs. For example, I own more than 4 websites that I write content for, and sometimes I submit articles to other sites as well. With so much content being developed, Google needs to develop new ways to filter, sort and make sense of it all. So that’s what’s given rise to what’s been nicknamed “AuthorRank”. What are the benefits of AuthorRank? Here’s an example of how Google search results look with a photo added… notice how it stands out much more than non-photo results? Notice how the search result with the photograph stands out more than the text-only results? This is one of the benefits of AuthorRank. Having your photo alongside the search results gives you more visibility, and adds credibility. This should mean higher click-through rates to your website… i.e. more website traffic. Notice too the “By Brian Clark” link. This links to the author’s Google+ profile and helps readers discover other online articles you’ve written. So it’s a good idea to post to your Google+ profile every so often, with status updates, links to content you like (yours and other people’s), and so on. NB: To get those perks, (a) you need to be writing good quality, unique content, and (b) posting new content regularly. AuthorRank should help content writers with the “across different websites” content issue, because AuthorRank will identify you as the original creator of a piece of content. This should help to cut down on plagiarism; and also reduce the risk of copied or plagiarised copy ranking higher than the original article. 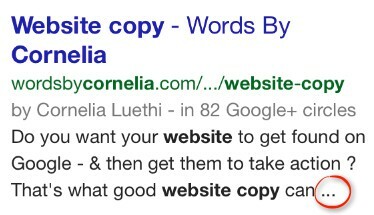 What about the website content Words By Cornelia writes for clients? My clients own the copyright of materials I’ve written for them (unless there’s some special agreement), so effectively the client is the author. I’d encourage all of my clients to take advantage of the benefits of AuthorRank, so they can start building up their own rankings. How can you take advantage of AuthorRank? You need to set up a Google+ profile, if you don’t already have one. Make sure you use a good, recognisable headshot of yourself as your profile picture. In the code of each web page, you need to include a link to your Google+ profile. This needs to be done in a very specific way (your website developer may need to do this for you). Go back to your Google+ profile and add the website address under “Contributor to”. Test that this has been set up correctly using Google’s Rich Snippet Tool. The specifics of how that works will depend on how your website has been built, so you’ll probably have to get your web developer to help with some of this. Generally speaking, once it’s set up, it’s good to go, and shouldn’t need much (if any) tweaking thereafter. Instead, you can focus on writing lots more quality content! Google is now ranking website authors (if you have a website, that’s you! )… as well as individual websites. This helps website content writers grow their personal brand and increase their visibility on Google… provided they write unique, good quality content, and do so regularly. Having your photo showing in Google search results draws attention to them. Not only does this draw extra attention to your posts, but the photograph adds credibility. It’s likely that you’ll see an increase in click-throughs once you have your photo showing (though it can take several months till your photo starts appearing). 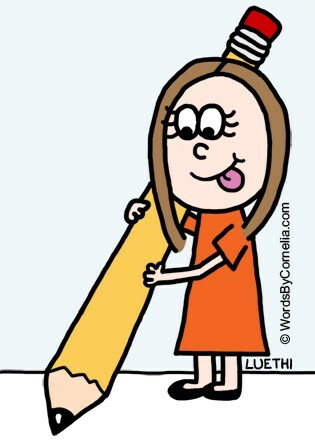 The way that AuthorRank works is that you need a Google+ profile that’s linked to all your content. You may need your web developer to help set this up for you: once it’s done, it’s done. It may be worth updating your Google+ profile with status updates and links from time-to-time.